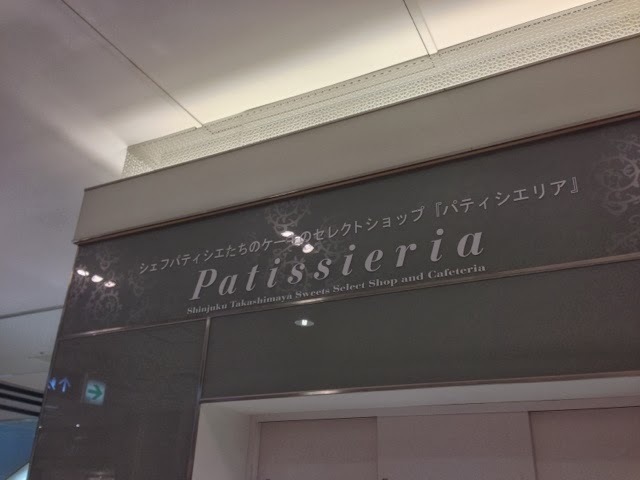 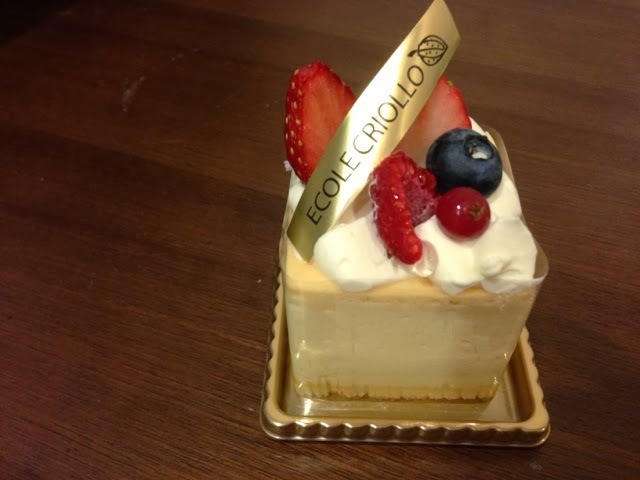 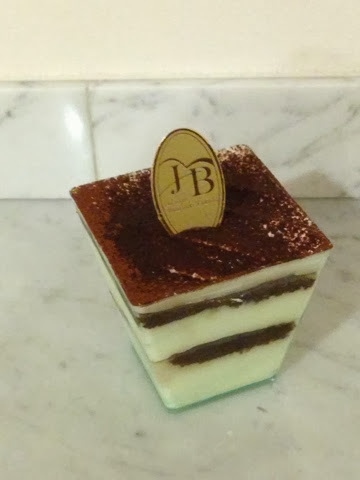 We were shopping at Takashimaya Shinjuku and found this Patissieria shop at the basement. 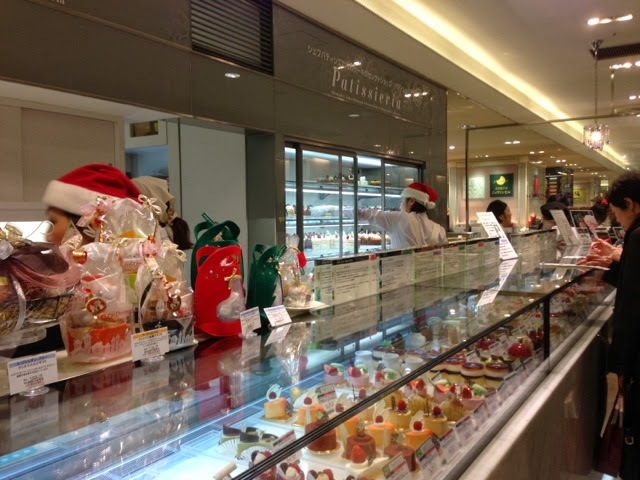 This shop was popular and a lot of customers trying to grab attention of the busy serving staff. 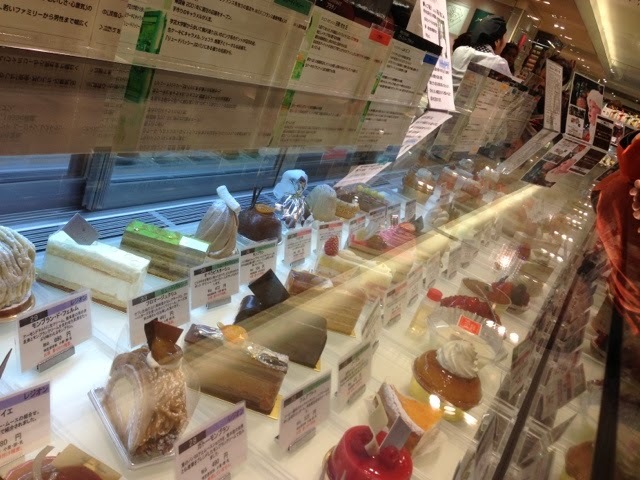 This shop sells over 100 kinds of confectionery cakes that looks pretty and delicious. 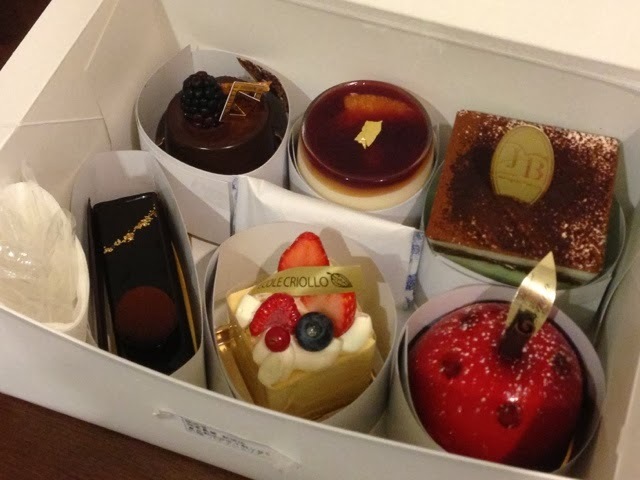 Unable to resist temptation, we ordered six different kinds of cakes all at one go. 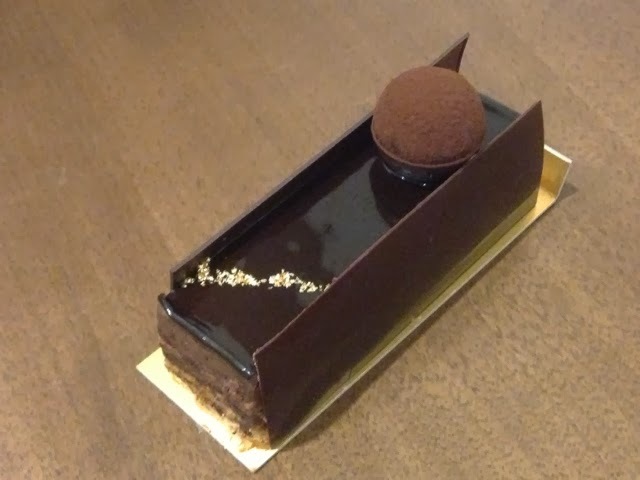 Each piece cost about JPY500.